Like many people in Brno I live in an apartment. I have quite a large balcony. Since March I have been acquiring pots, seeds and compost. Now it is May, I have almost filled up the balcony with experimental pots of carrots, peas, beans and of course tomatoes, and I’ve realised I’ve got no room for the beautiful flowers I was also planning to have cascading over my window boxes! So I’m venturing out into the world of community gardens. 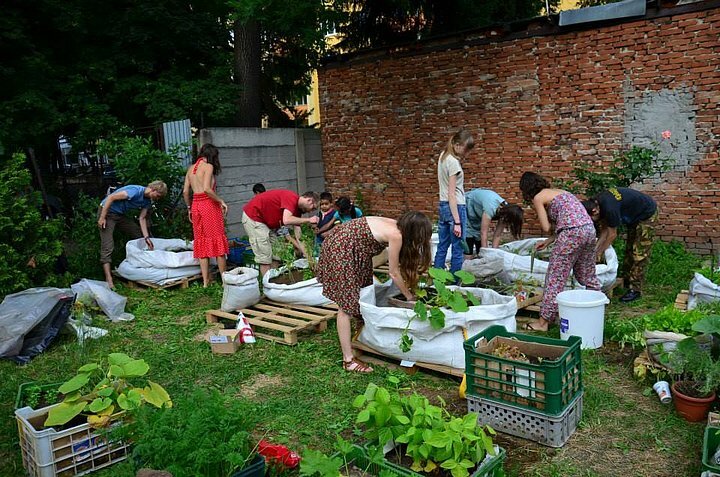 Community gardens seem to be quite a new phenomenon in Brno, which is a good thing if you want to join one as there will likely be space for you. The first community garden to be started in Brno is Přírodní zahrada u smrku (Natural Spruce Garden) can be found in Kravolo Pole, was started in 2004 and has all kinds of events going on for the community. If you live nearby you must check it out. Another type of community garden is Zahrada v pytli (Garden in a Sack) an innovative way to community garden without the need for good soil, just a piece of land to put a sack full of compost. Unfortunately, this year the piece of land they were going to use is having work done to it, but they will be back up and running next year. Keep an eye on their Facebook if you are interested. Near me in Židenice I have found a lovely community garden called Plecinkáry. The name comes from old maps of the area where the garden is sited. They only started in 2016. The owner of the garden only uses a small portion of the land and wanted the rest to go to good use so Plecinkáry was begun. I met Jitka Plháková at the garden on one of the first work days of the year, she and everyone I met were very welcoming and luckily for me spoke English well, although they are willing to help me learn my Czech, too. Being still in it’s early days there is work to be done clearing the common areas and you can still find a patch of land to have as your own. For a small fee you can join, grow things, and meet your neighbours, what a bargain! Other community gardens in Brno include Rajská zahrádka in Brno-Maloměřice, Komunitní zahrada pod ořechem in Vinohrady and Veřejná zahrada Židenice. I’m sure there are more. In 2014 Lukáš Sejkora and members of Líšeň community, along with a NGO called Stromy a my (Trees and Us) planted Jedlý park (Edible Park) – fruit trees, shrubs and herbs in a patch on land located at Sedláčkova street, Líšeň. If you live nearby go and see it, the fruit is there for all to share and the area offers lots of places to run around with your children. Although no organised events now take place there, you might meet Lukáš who still looks after the area and he will be happy to let you join in with some gardening. If you live near the centre of Brno, and are craving some fresh air, you can visit the Otevřená zahrada (Open Garden). 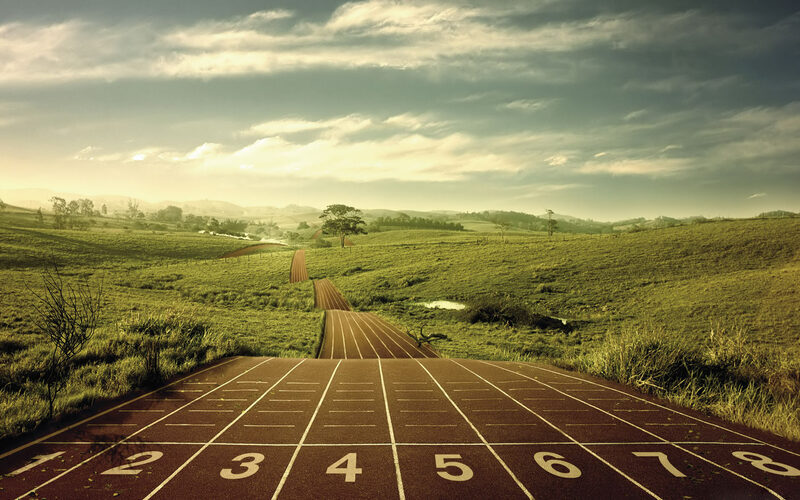 It is free to go there, but a voluntary contribution helps them with costs. They are an arm of the Nadace Partnerstvi who help people care for the environment, and as such the gardens are an advertisement for how to build eco-friendly, carbon neutral buildings. They have plots of land that you can rent for planting your vegetables in. If you are just looking for somewhere to potter about you can volunteer in the gardens themselves, do some weeding or planting, and for that you will get free entry to some of the interesting events that they have going on there. And if you don’t have much time to get out and about in the community but still want to grow things, there is an interesting page that has ideas on getting the most out of small spaces – Balkon nejen k nakousnutí (Balcony Not Only to Be Delicious). So go on, get growing! 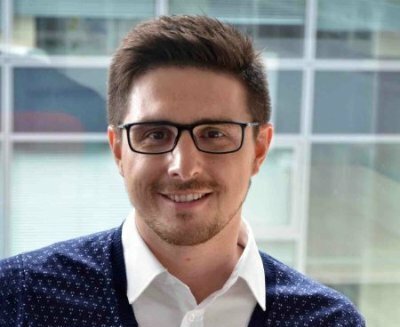 “We have employees representing more than 40 nationalities, and truly believe our clients benefit from the diversity of the workforce here in Brno,” says Jakub Kovalský from AT&T.